The German car maker’s latest SUV is the epitome of what the brand is all about. 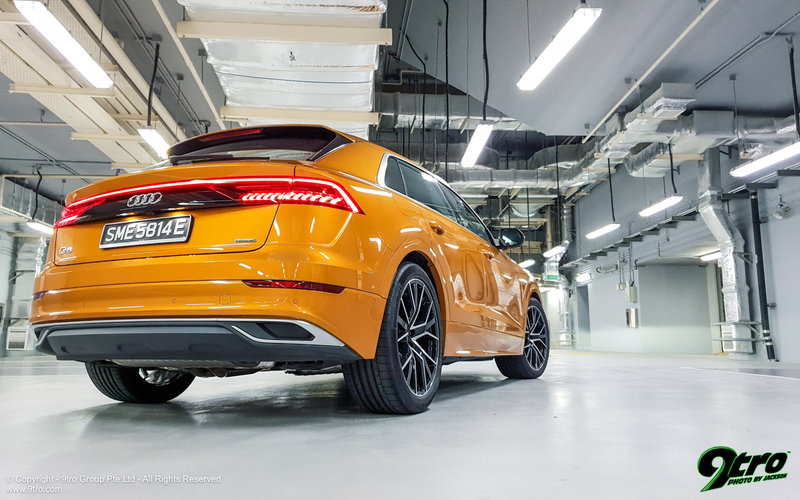 Singapore - With Lunar New Year just round the corner, I was fortunate enough to be handed the keys to the all-new Audi Q8 for the weekend. 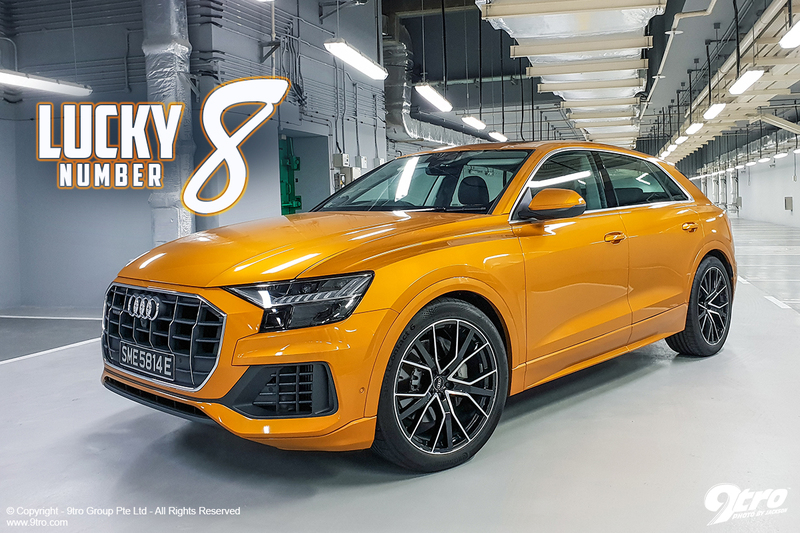 Now in Mandarin, the number ‘8’ symbolises luck and what better way to usher in the biggest occasion in the Chinese Lunar calendar than with a bright orange SUV! 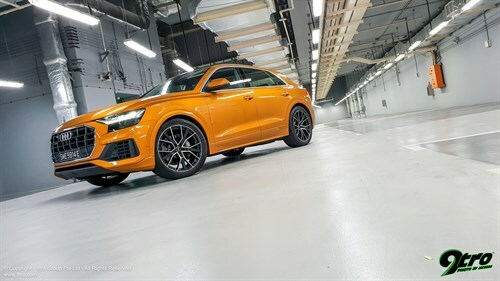 Now of course in Audi-lingo the number ‘8’ also represents the brand’s range defining models; the A8 being the flagship luxury cruiser, the R8 is their answer to the supercar and now we get the Q8 (that is positioned over the Q7) as the four ring’s ultimate SUV. 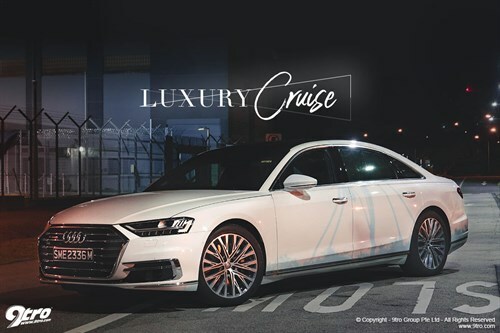 Audi A8 L - Luxury Cruise18 Dec 2018Audi’s flagship blends high-tech gadgetry and supreme luxury into one convincing package. Audi R8 Facelift - Honed to Perfection19 Nov 2018Small changes give the revised R8 a shot at greatness. Now before you you brush off the Q8 as a bigger Q7, its actually quite the opposite, while it might share some of its bits with the latter, the flagship SUV is actually wider, lower and just a tad shorter without the seven-seater option. In fact I dare say the Q8 is the best looking crossover in the Audi range and looks even better than the rest of the SUV-coupes on the market. Its presence, the edged out lines on the body, those head and tail-lamps, that grille, frameless windows and ultra-massive (which are optional by the way) 22-inch Audi Sport wheels - they all combine to create a vehicle that leaves everyone that catches a glimpse of it in awe. I must admit I lost count the number of times members of the public came up to me and asked what Audi was this, was it a concept car and my favourite albeit most common ‘OMG its the Q8! Its HUGE!’. The test-unit I got came with body-coloured trimming on the outside that accentuated the car’s mass further plus a host of options like four-wheel steering and air suspension - noticed that the ride height in the photos - I lowered the Q8 40mm at the press of a button! Venturing into the cabin, if you have been in the latest A8 you will be right at home here, just a little higher off the ground. The Q8’s cabin screams premium build quality and materials, there’s tech popping out at just about every nook and cranny. For instance the driver gets a heads-up display along with a 12.3-inch virtual cockpit together with the main infotainment system that takes up residence on the centre console in the form of a 10.1-inch touchscreen and a 8.6-inch secondary touchscreen that controls climate control and also doubles up as a QWERTY keyboard for the main screen! Just like the A8’s, the screens feature haptic feedback and click when you press down on the selection buttons, the resolution, clarity, ease of use are unrivalled too. For those wondering if the Q8 has the chops to back up its looks, it features torque-vectoring AWD with Audi’s Drive Select that has an off-road mode as well with hill descent control - though I am pretty sure the majority of the Q8s sold will probably never leave the tarmac. 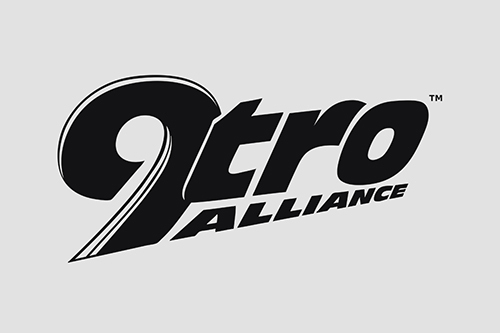 The Q8 is ultimately a luxury vehicle and a convincing option for those who are not into the typical executive sedans in the mold of the A6 and A8. The decision not to give it a rakish roofline is highly commendable (unlike the X6 and GLE) as the Q8 has more than adequate headroom on the back bench unlike its two other German counterparts. Speaking of space, there’s an abundance of it everywhere, be it front passengers or those at the back, there’s a ton of leg, shoulder-room for everyone to get really comfortable. Powering the Q8 is Audi’s highly popular turbocharged 3.0-litre V6 mated to a crisp/smooth 8-speed automatic tiptronic transmission with 335hp and 500Nm of torque, which was smooth and responsive. Its rev-happy nature compliments the Q8 well as acceleration to 100km/h is accomplished in 5.9 seconds before hitting a top speed of 250km/h. On the move the air-suspension in the Q8 did the trick, they were compliant, composed at speed, I could lower them to improve CG and minimise bodyroll till it was almost non-existent during dynamic driving. The test-unit I drove did an amazing job of masking the fact that I was hauling 2.1 tonnes of metal at speed but of course it also helped that the Audi had huge six-piston brakes and sporty 285/40R22 Continental tyres that had immense amounts of grip. Audi has even included rear-wheel-steering for the Q8 allowing you to navigate small spaces with ease and also reducing the turning radius dramatically. When it comes to driver involvement though, the Q8 is truly confidence inspiring, traveling at speed steering was precise and spot on, I never felt that the car’s mass ever become a hindrance to how the Audi handled - very impressive! The Q8 deserves its range-topping Audi SUV positioning, its wonderfully finished, loaded with techno-wizardry and drives remarkably well for something this huge. The number ‘8’ truly signifies good things this festive period especially if you are in the market to stand out from the usual luxury barges.